Last week, as you were gearing up to put the Memorial Day burgers on the grill, the Food Network was making its most valiant attempt in years to ensure that next Memorial Day (or even the 4th of July), you turn to its recipes for your holiday needs. 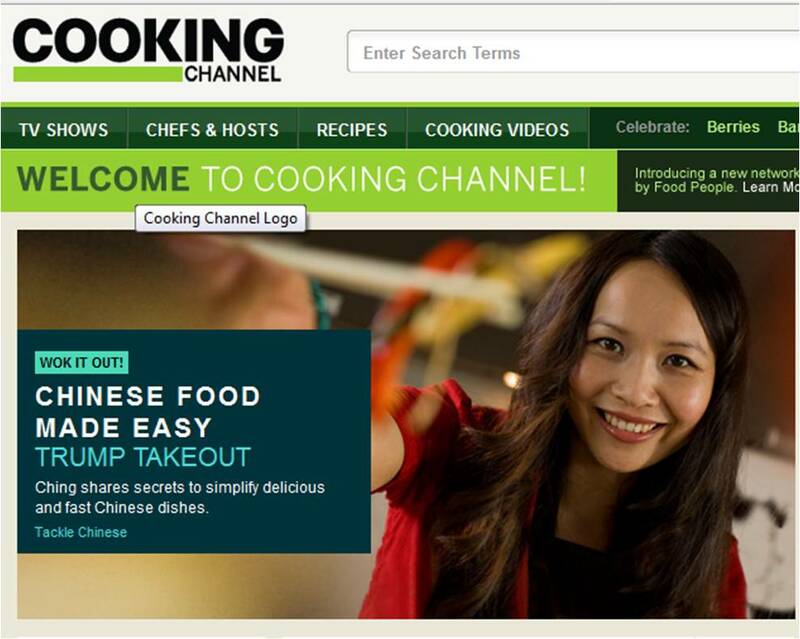 On May 31, the network launched a sister station, the Cooking Channel--22 daily hours of programming for the contemporary foodie. The Cooking Channel shirks much of the vanilla, well-manicured style of the Food Network in favor of programs that capture the true grit, flavors, and lifestyles of modern eating. "Food Jammers" follows three, young, Canadian guys who build taco vending machines. "Indian Food Made Easy" and "Chinese Food Made Easy" explore the authentic flavors of those ethnic cuisines. And "Drink Up" celebrates the modern obsession with cocktails. This is programming (and cooking instruction) for the 20- to 30-something-year-old that brews his own beer, has experimented with veganism, or is curious to see how to make his own ketchup for his next at-home barbecue. This young foodie wants information, but not pretentiousness. Which is why the Cooking Channel only has a handful of the more typical, Food Network shows, like "Everyday Italian" with Giada de Laurentiis and "BBQ with Bobby Flay." From a Culinary Shifts perspective, the Cooking Channel is a very unique expression of the transformative changes we are seeing in the world of food. Certainly, the individual shows tap into specific Shifts. (The ethnic shows tie into Cultural Curiosity. "Drink Up" plays into Luxury Re-valued. Etc.) But perhaps even more interesting is what the station, as a whole, means for our future food information. Looking at the Cooking Channel through the Always On Shift, we recognize that the Cooking Channel has the potential to bring a new kind of food information to the masses. This information will teach a more grassroots, get-your-hands-dirty approach to food. And we suspect that might be good things for your next Memorial Day barbecue.